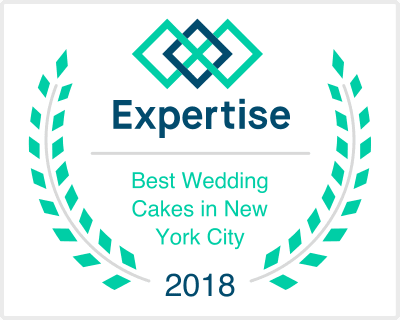 Back in the fall, we were thrilled to create a vintage buttercream cake topper and cupcakes for a wedding at the amazing Landmark Loew’s Theatre in Jersey City. Our Bride, Lori, owns a cool vintage store in Downtown Jersey City called Beekman Lane so she had easy access to fabulous props and details for her old hollywood style ceremony and reception. Check these amazing images captured beautifully by Jennifer Sosa. See more of her glam vintage wedding on Ruffled. Happy to take part in your special day Lori!